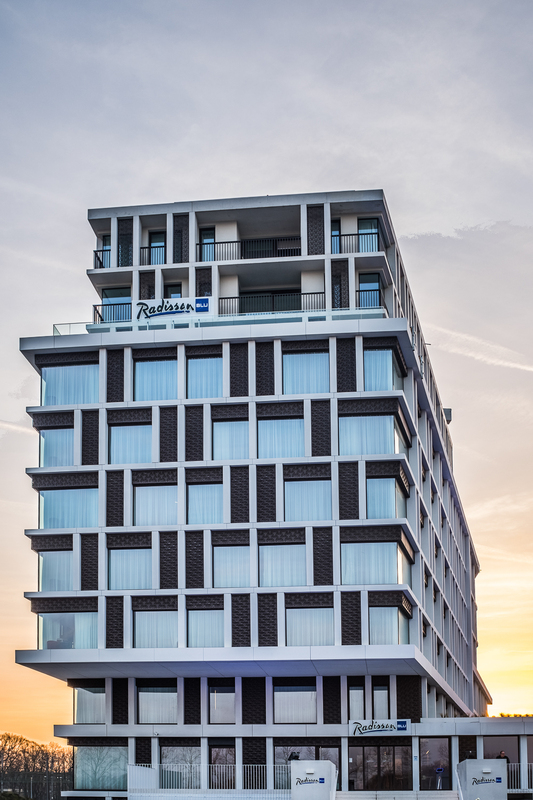 The brand-new Radisson Blu hotel in Bruges is situated close to the railway station and the historic city centre, making it the perfect base of operations for all your meetings and events. 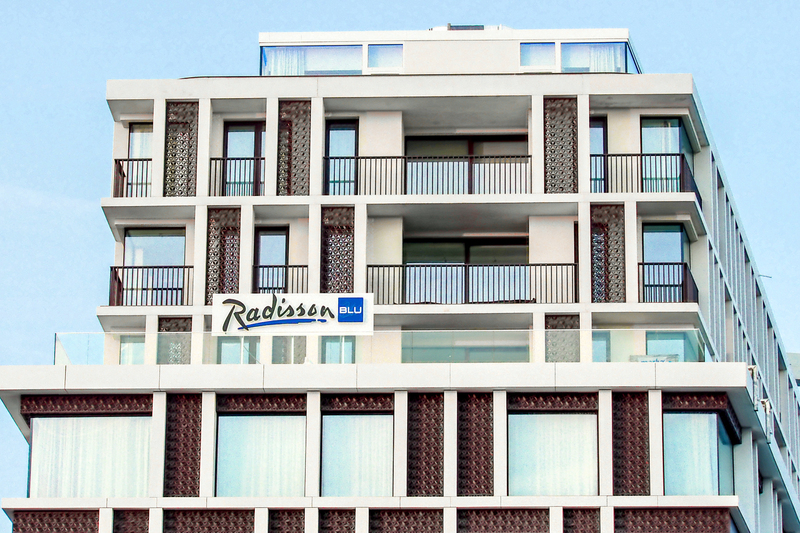 Each of the 109 guest rooms and suites is ideally suited to the needs and preferences of modern hotel business guests. 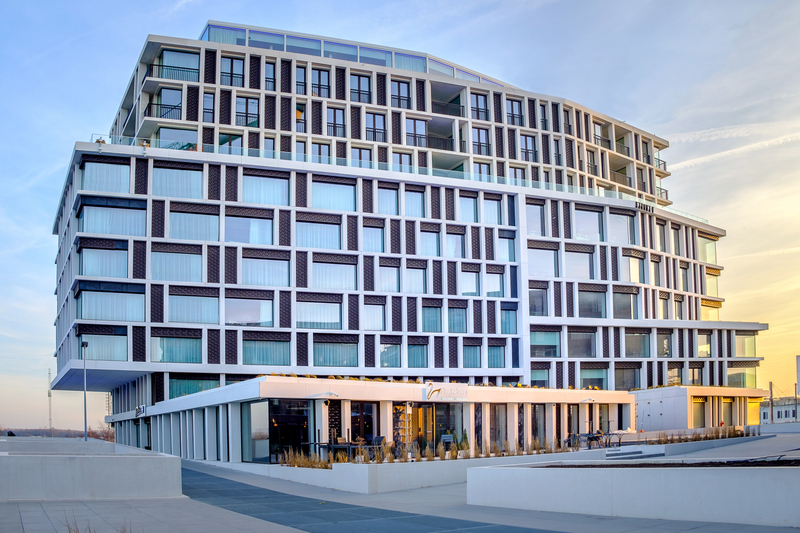 The seven meeting rooms are capable of hosting groups of up to 120 people. 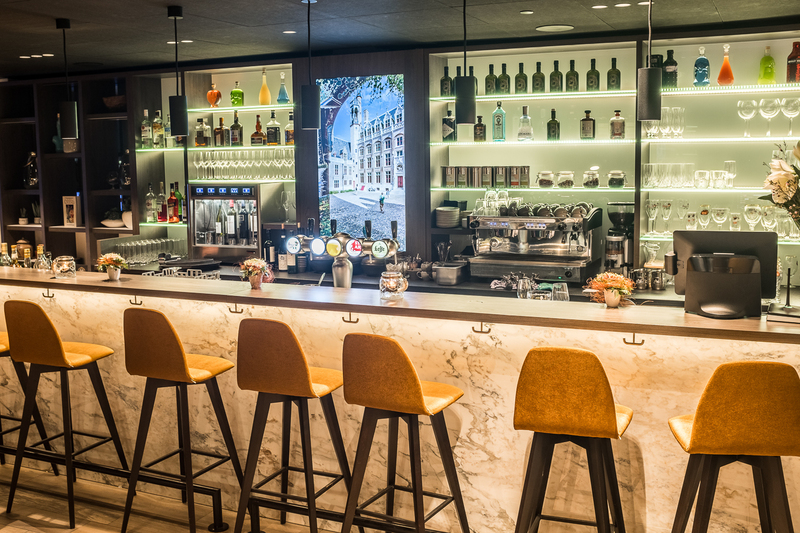 At the cosy lounge and bar, or in the hotel’s restaurant, you can enjoy delicious specialities typical of Belgian cuisine. Public parking 50 m away.